proposing recommendations to the NAJC National Executive Board on programming, events, and annual budget. Who is on the Young Leaders Committee? The Committee currently consists of a Chair and several Members, all of whom work together to fulfill the above mandate. Find out who’s currently on the Committee. 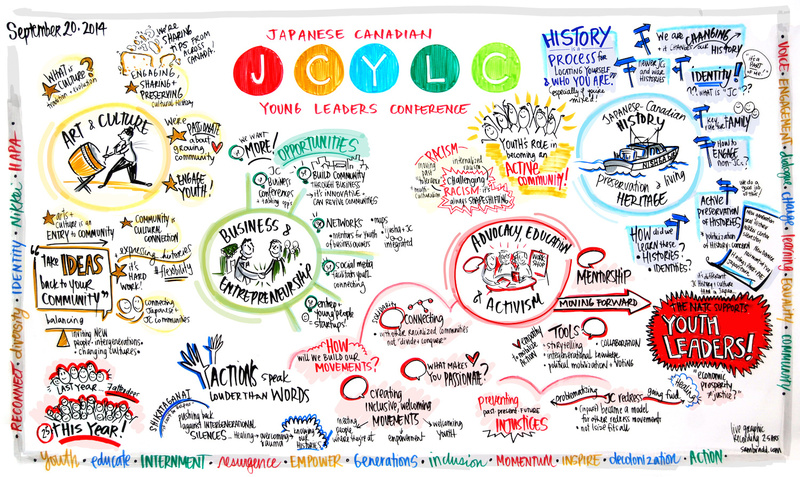 What does the Young Leaders Committee do? Learn more here about the Young Leaders Committee’s key priorities, and what activities Members are currently involved in. There are a wide range of ways to get involved in the Young Leaders Committee and its work. Check out our “Get Involved” page for more information about how you can get involved!